Guess what? 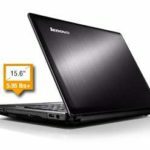 Lenovo.com now promotes the Lenovo IdeaPad Y400 – 59360114 14″ Laptop w/ Core i7-3630QM, 8GB DDR3, 1TB HDD, Windows 8 for only $749 via eCoupon code IDEADEAL, get another 4% cash back from Mr.Rebates, which makes it to $719, free expedited shipping. 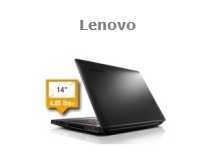 We save at least $500 compared to the regular price, so we can say it's a very solid deal. 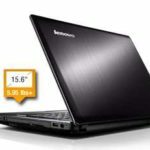 Actually, this is the lowest price we could find for this Lenovo IdeaPad Y400 laptop. 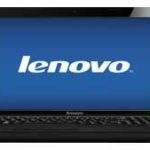 The Lenovo IdeaPad Y400 59360114 highlights 3rd Generation Intel Core i7-3630QM Processor, 8.0GB PC3-12800 DDR3 SDRAM, 1TB 5400 rpm hard drive, NVIDIA GeForce GT650M 2GB, and 14.0″ HD Glare display at 1366×768 resolution. 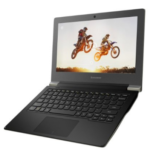 As a Lenovo laptop, the IdeaPad Y400 – 59360114 can handle your business tasks in an efficient way, yeah, I'm saying it's a perfect business laptop. The 14″ display is convenient for any kind of use. I bet you folks will love it too. 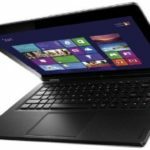 So if you are looking for a quality 14″ laptop for business use or home use, I can't recommend this one enough, it's perfect now, the price is pretty affordable. Don't miss this deal if you do care about money. What do you say?